What is it with the British summer? It goes from hot to not and dry to wet all in a day. How is a girl supposed to know what to wear? With this so called credit crunch that we seem to be in the midst of there are so many people that have decided to spend their holiday at home, rather than going abroad. If you are camping in the UK, then I feel for you, I really do. 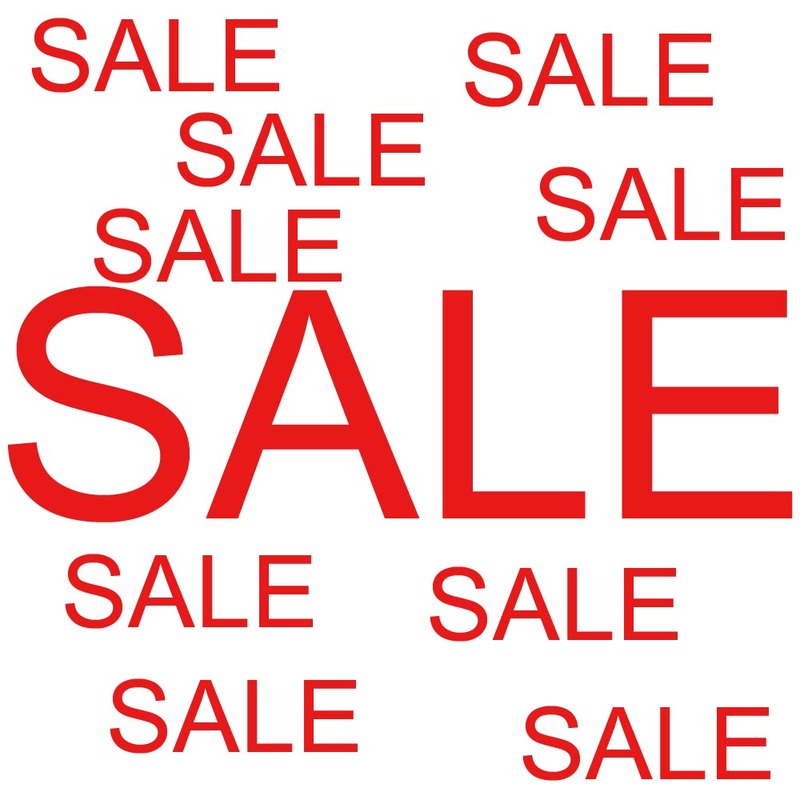 Anyhow, whether summer is here or not then it’s time for a Little Black Duck Summer Sale. There’s up to 50% off some of our most popular lines so treat yourself to a little gift or make a start on that Christmas shopping…..